Hi lovelies! When I bought my first Funko Pop I thought I'd end up buying the odd one or two to add to my shelves but it's been just a couple of years and I've already built up quite the collection... These cuties are just too adorable to resist! 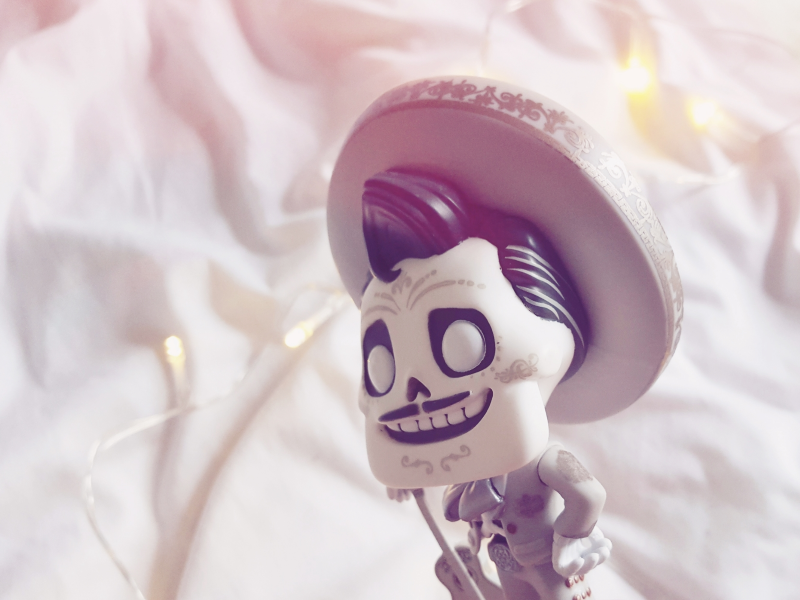 I was hoping to share an updated collection post this year (you can see my previous collection post here) but unfortunately about half my Pops are in storage at the moment so I thought I'd share my current favourites instead! 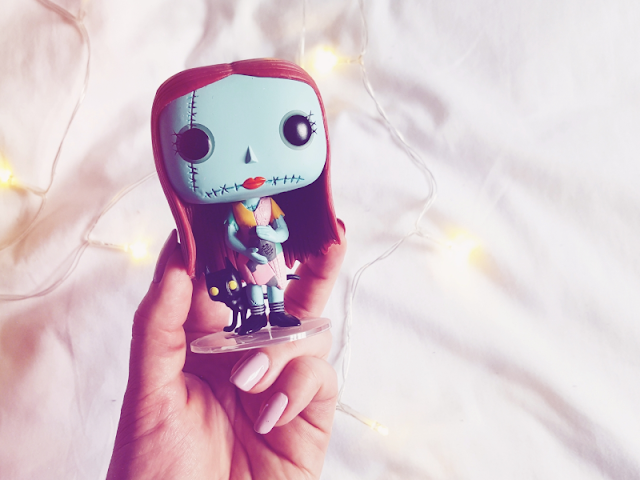 Number 5 is my favourite spooky gal, Sally. This is the Nightshade version where she's clutching the trusty potion she uses to escape from Doctor Finklestein and it also features an adorable little black cat peeking out from behind her! I was kindly gifted this at an event held by EMP but it's still available on their website for £12.99! 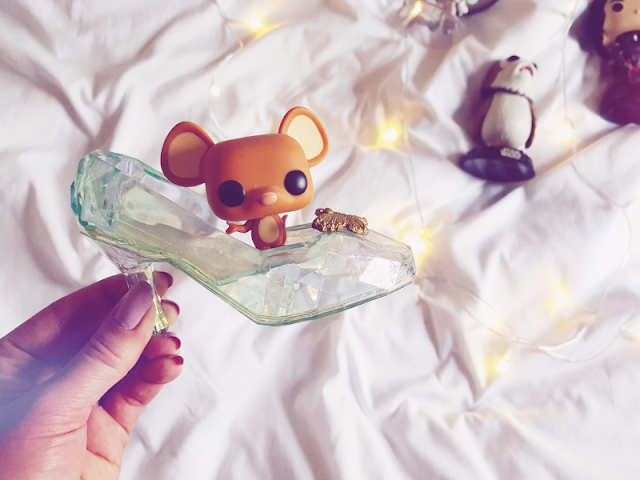 Look at this little cutie pie in his glass slipper! This is definitely one of the most unique Funko Pops in my collection - he really stands out on my shelves! I bought him a few years ago now but he might crop up on eBay if you keep an eye out. 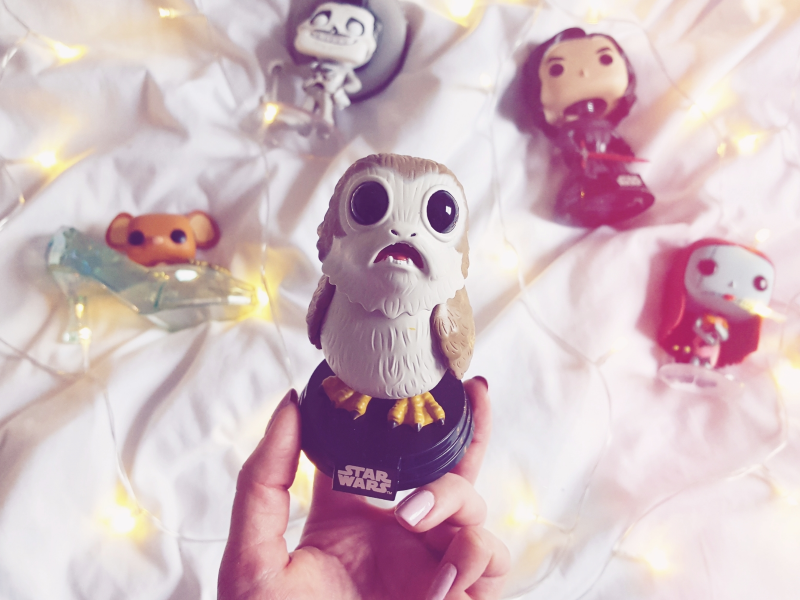 I think we can all agree that Porgs are just about the most adorable things ever and this Funko Pop captures them perfectly! 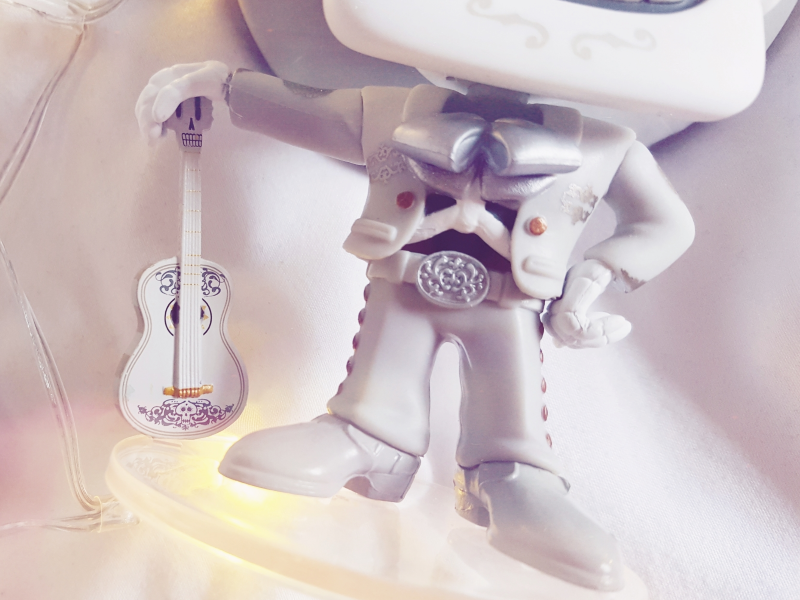 I was actually lucky enough to get the Chase Edition but the normal version is just as cute! You can order them from here for just £12.99. If you've been reading this blog for a while then you won't be surprised at this one! 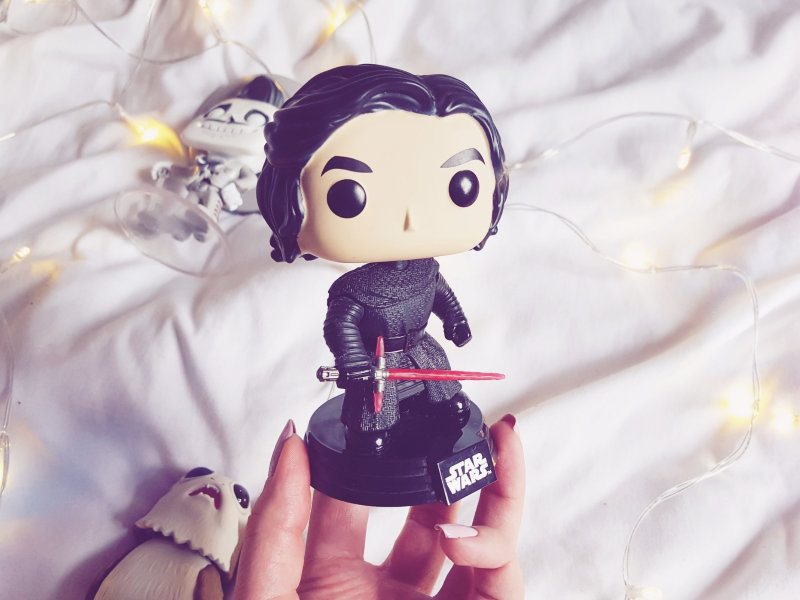 From the moment I first saw The Force Awakens I developed a bit of an obsession with Kylo Ren so as soon as I saw they were making an special edition unmasked Pop, I knew I had to track him down! 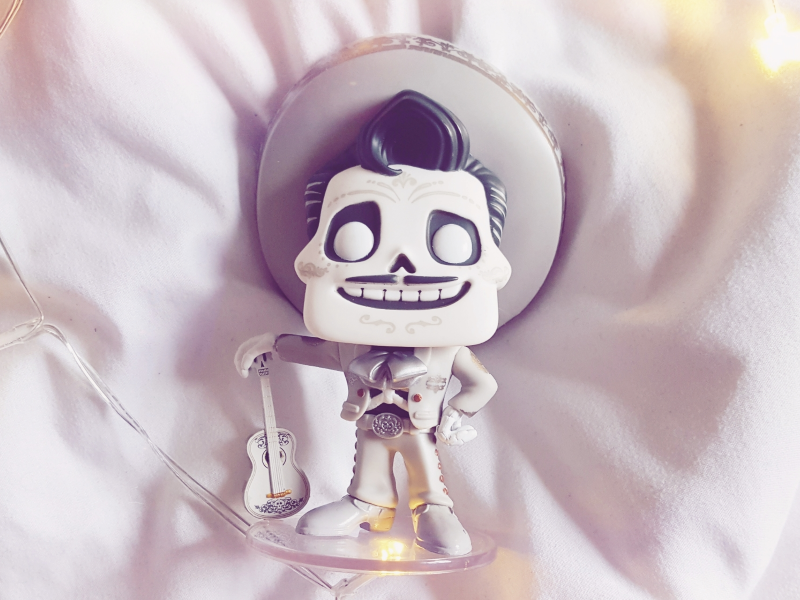 He was only available in the US so he's definitely the priciest Pop figutr I own but he's worth every penny to me! If you'd like something similar but without the hefty price tag, Funko actually released a similar unmasked one for Episode 8 which is available here for £12.99. PLEASE tell me I'm not the only person who has a weird lil' crush on this guy?! I know I'm not supposed to like him but there's just something so charming about him...? Questionable crushes aside, this Ernesto de la Cruz Pop easily steals the top spot on my list for how gorgeously detailed it is. I don't think I've ever seen a Funko Pop before that's quite so intricate! He's also available from EMP for £12.99. What did you think of my choices? 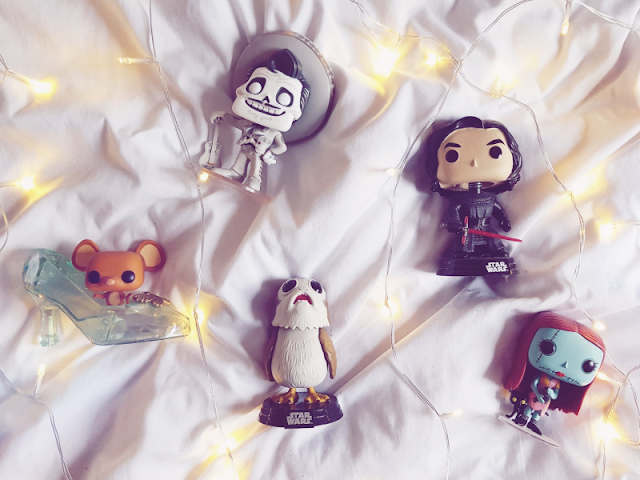 Let me know your favourite Pops from your collection!